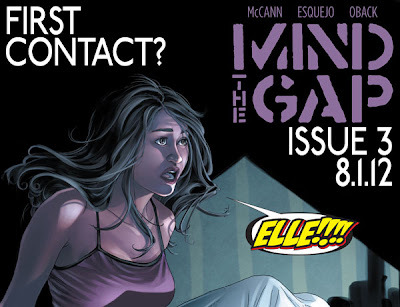 MIND THE GAP #3 by Jim McCann, Rodin Esquejo, and Sonia Oback will be in stores tomorrow. As readers anticipate the mystery of Elle Peterssen's attack continuing to unfold, we offer these teasers as a tantalizing glimpse into the developments in the new issue. 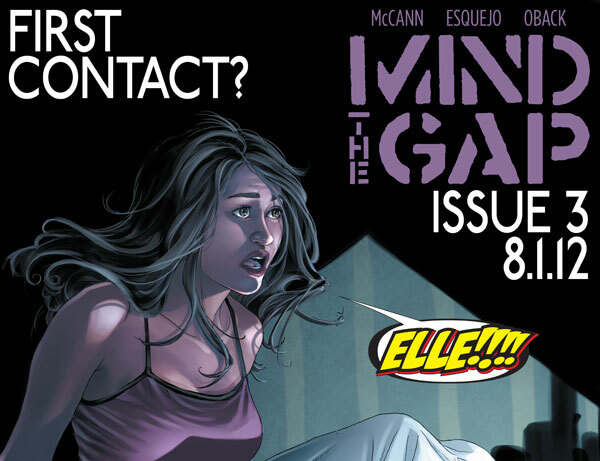 Image Comics, Mind the Gap #3 will be in stores Wednesday, August 1st.